On this blanket, the words are mirror image on the backside. Great size for a child or adult to cuddle in. So soft and comfy! 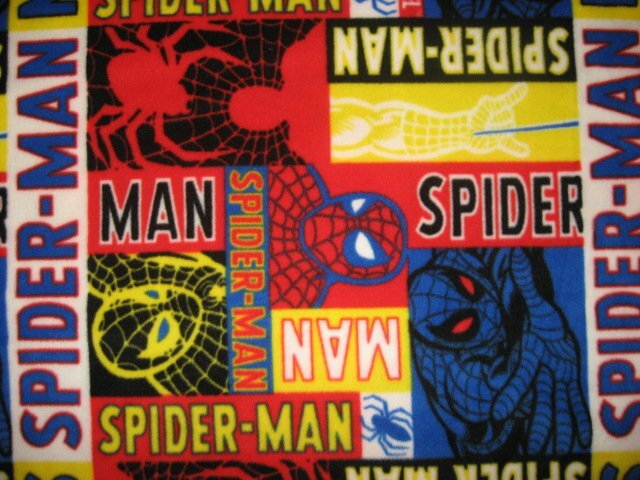 Great Gift For your favorite Spiderman enthusiast!